We we’re honoured to be given the opportunity to create an incredible game engine visualisation for Dale Alcock and the senior management team at ABN Group. 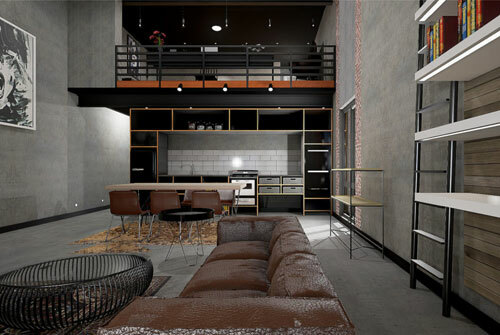 Built using Unreal Engine it offers a glimpse at the future of ‘off-plan’ visualisation experiences. 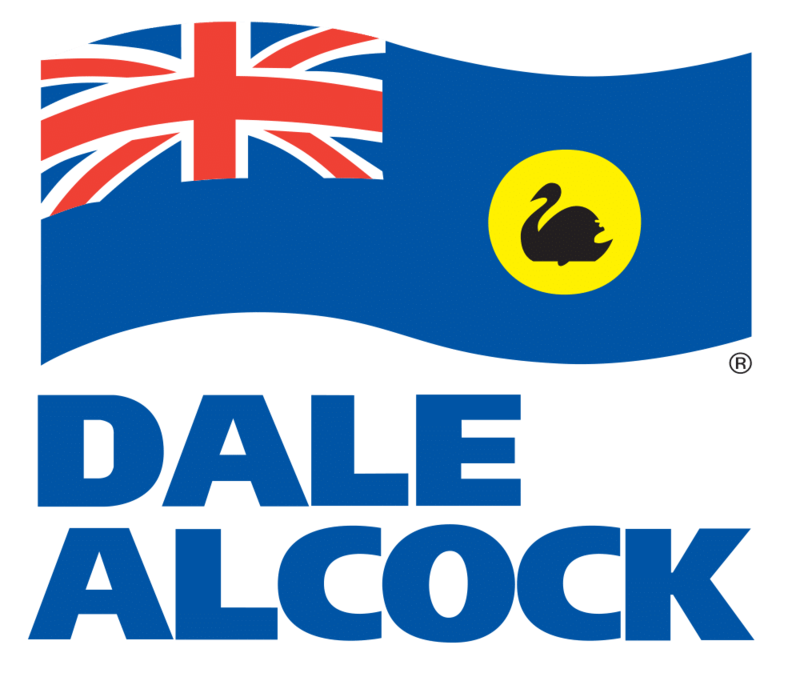 Working closely with the senior management team at ABN we built one of WA’s first virtual reality display homes for Dale Alcock using Unreal engine, one of the world’s leading game engine platforms. By utilising game engine technology rather than traditional architectural software we were able to create a much more interactive experience for customers allowing them to not just walk through the space but actively engage with their surroundings. So as well as lots of cool features like the ability to watch TV, turn on taps, open draws and change lighting settings probably the key benefit is the ability to change interior design fixtures, finishes and furniture. Future home owners can clearly visualise all their chosen options together in a virtual model of their actual chosen home design. 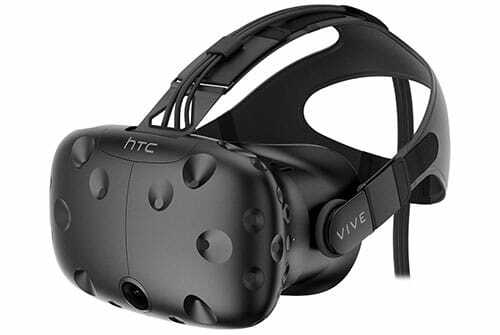 This can be done via a desktop application (as seen in the video above) or as a VR experience for HTC Vive or Oculus Rift. 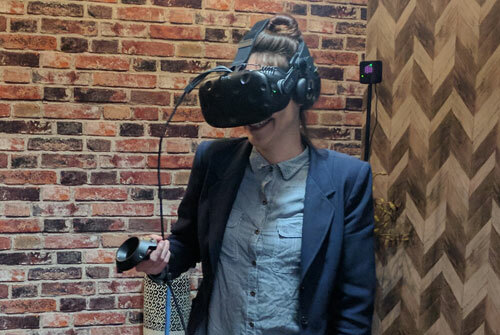 If you are a home builder and you want to stop spending thousands on a few static renders when you can get UNLIMITED renders plus a big screen/games console experience, a room scale VR experience, flythrough animations AND mobile 360 VR tours all for a fraction of the cost – get in touch. 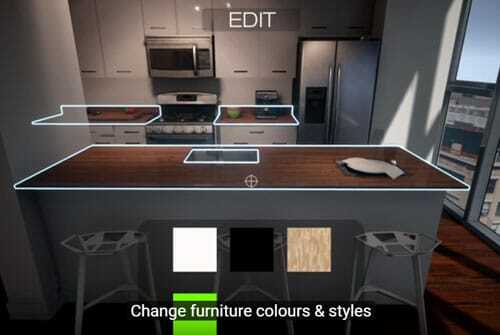 We will not only build these virtual homes for you but also set up and support your VR lounge PLUS train your team. We create room scale high end VR experiences, matching every detail exactly to your design specifications. Blow your customers away! 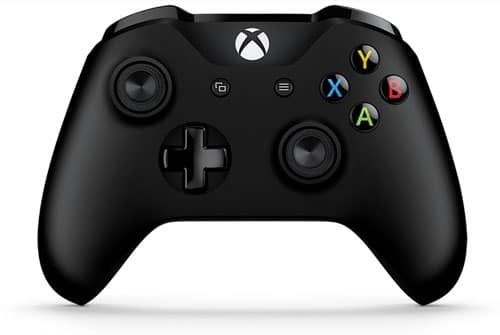 Perfect for a sales consultation, let your customers explore the space on screen with a games controller. Perfect for all marketing channels complete with branding, music & subtitles. All shot in beautiful 4K resolution. Stop paying thousands of dollars for renders! We provide unlimited photorealistic renders for FREE with every build. Change any interior design element, select from a range of options and design your new home without a brick being laid! Point to point VR tours perfect for viewing in a browser or offline on any device including Google Cardboard. 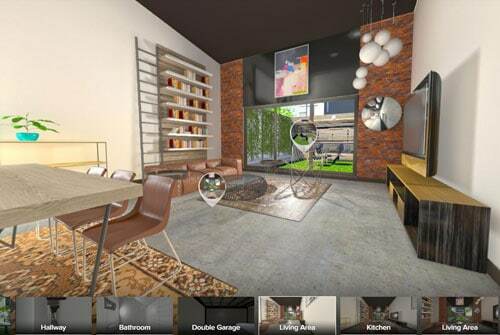 360 panoramic renders, perfect for sharing on Facebook or viewing on mobile. Excellent 'teaser' content. We'll help get hardware/software set up and train staff. Ongoing telephone & email support is included. 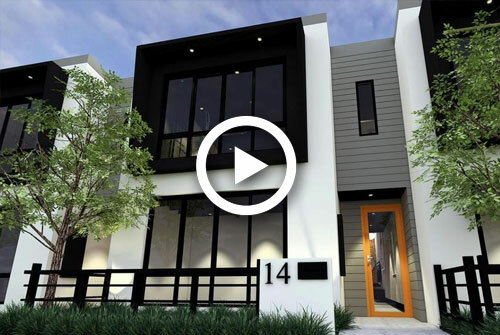 3D Walkabout is one of Australia’s leading VR/AR/3D property marketing agencies specialising in creating awe-inspiring cutting edge experiences for the real estate industry. Get in touch with your ideas and we’ll help make them (VR) reality. Woohoo. You're signed up. Check your inbox or spam folder to confirm your subscription. 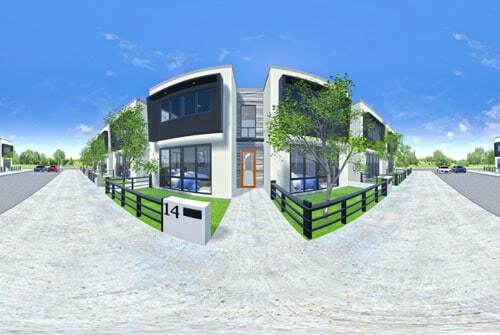 How will these VR breakthroughs change real estate?